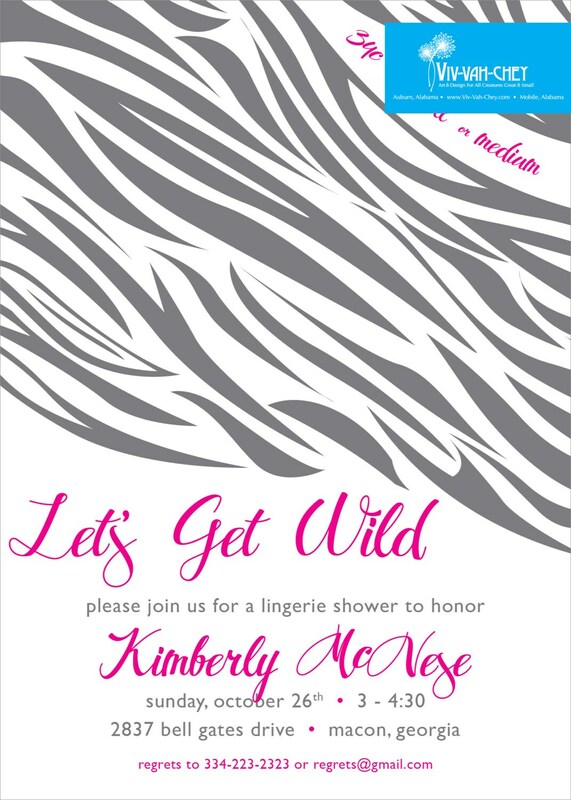 Invite all the girls to a fabulous shower with this "wild" zebra print lingerie or bachelorette party invite. This card measures 5 inches x 7 inches and is printed on 100lb white. 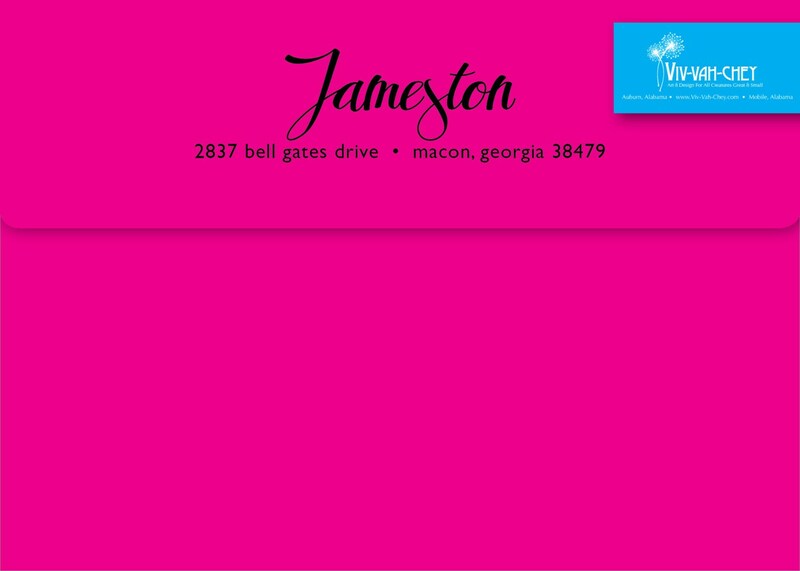 It comes with magenta A7 envelopes with the option to add return or recipient addresses (for additional cost) to correspond with your card selection.